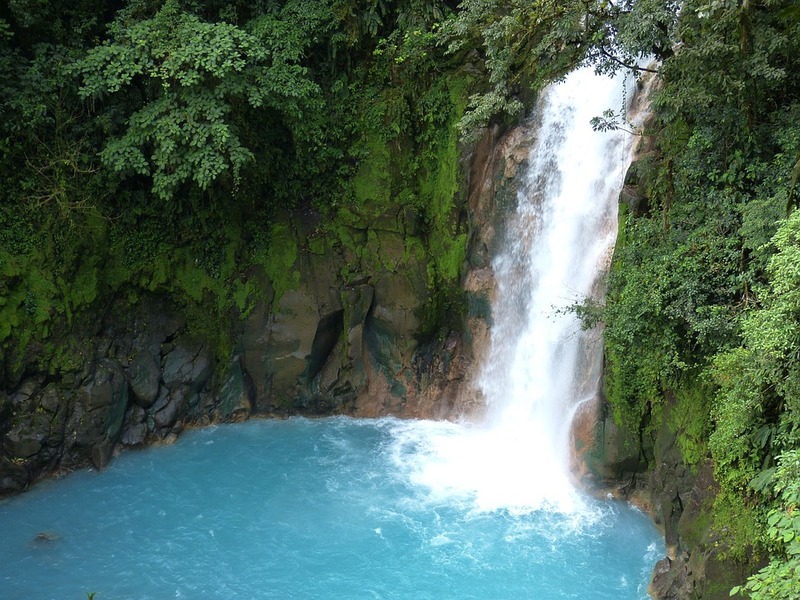 Our team of Adventure Travel Specialists have explored extensively throughout Costa Rica & Central America, and are able to give you first hand knowledge and expert advice for a trip of a lifetime! This itinerary is just an example of one of many great trips - we can fully customize trips anywhere in the world! From a secluded jungle lodge tucked into the rain forest on Costa Rica's south Pacific coast to the misty Talamanca Mountains and sparkling waters of Ballena Marine National Park, this rare ecotourism adventure reveals less-discovered regions of this globally acclaimed nature travel hotspot. You will hike and beachcomb amid incredible biodiversity, keeping watch for myriad wildlife and tropical birds in forests, rivers and ocean. You'll also learn about the land and its people, tour a tropical fruit orchard, discover how local conservation efforts are protecting untouched landscapes and wild creatures, and search for the resplendent quetzal, often acclaimed as the world's most beautiful bird. 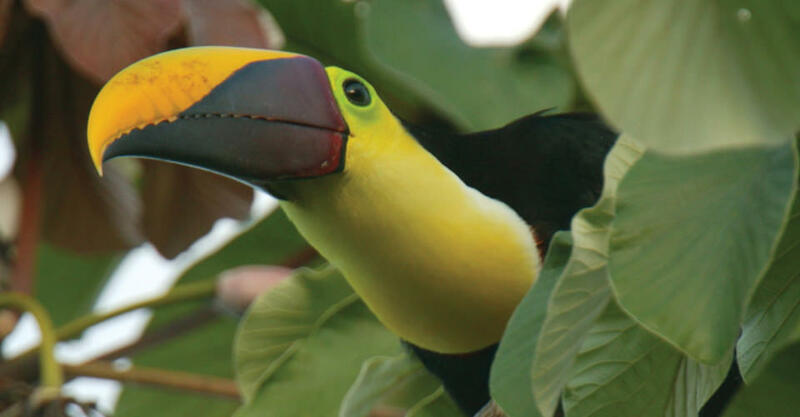 Costa Rica is full of wonders and brimming with surprises—discover them as you explore a range of diverse habitats off the standard tourist track. This trip highlights the lesser known areas and sights of Costa Rica, uncovering a whole slate of less-traveled wilderness experiences! This unusual itinerary focuses on more remote destinations away from the standard tourist track, including Tiskita, a fly-in jungle lodge that's the best-kept secret in Costa Rica. This tour is limited to just 10 guests - providing a more authentic nature experience! Tour the remote and untouched cloud forests of Savegre Nature Reserve and Los Quetzales National Park—far from big crowds, where birding and wildlife viewing in a peaceful, quiet context. Explore the vast mangrove ecosystem of the Sierpe River from a privately chartered boat with an expert local guide. Tiskita Jungle Lodge is about as remote as one can get, located at the end of the road on the secluded southwest Pacific coast. And in the Talamanca Range, a UNESCO World Heritage site, you'll stay surrounded by nature at Savegre Mountain Lodge. Comfortable mini buses are ultra-spacious, with high ceilings, large windows, a wide aisle and ample space between seats. In Costa Rica, where spotting wildlife in the rain forest requires finely honed skills, having the finest naturalist guides on the planet is of utmost importance. 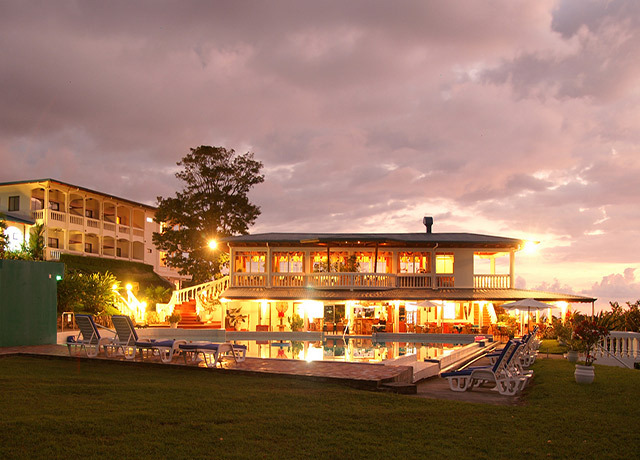 Arrive in San Jose, the country's capital, where your Costa Rica ecotour begins with a welcome dinner. If you arrive early, enjoy wandering the lavish botanical gardens around our hotel. The vegetation is a magnet for birds, with dozens of species on display. Among those seen most frequently are hummingbirds, blue-crowned motmot, palm tanager, tropical kingbird and boat-billed flycatcher. 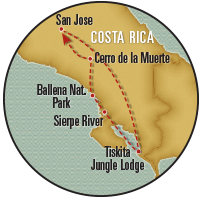 Board chartered planes to fly to Tiskita Jungle Lodge on Costa Rica’s remote southern Pacific coast. Secluded Tiskita, in the heart of a 800-acre private rain forest reserve, is the only accommodation in this undeveloped area just a few miles from the Panama border. Squirrel monkeys, howler monkeys, white-faced capuchins and sloths swing through the trees, and 270 bird species thrive in the lush habitat. Tiskita’s hand-built cabins, crafted from fallen hardwood trees, survey the sea from a high ridge. A final morning at Tiskita offers one more opportunity for a guided walk in the rain forest, looking for the abundant jungle wildlife at home in this secluded reserve. Traveling along the central coast, you'll reach the languid Sierpe River, where you will board a private boat to explore its vast mangrove ecosystem. Floating down the opaque tropical river, you may see American crocodiles, rainbow boas, green iguanas, white-face capuchin monkeys, long-nosed bats, roseate spoonbills, ospreys, kingfishers, frigatebirds and a variety of egrets. After lunch in Sierpe Town, you'll stop at Palmar Sur to visit the Finca 6 archaeological site. At this UNESCO World Heritage Site, you'll observe the mysterious pre-Columbian stone spheres discovered here in the 1930s when the United Fruit Company was clearing land for banana plantations. Savegre Mountain Hotel is tucked along a rushing river at the base of a narrow mountain valley at 7,200 feet in elevation. Within this private biological reserve, replete with flowering tropical plants, you'll find myriad colorful birds including the resplendent quetzal, the biggest prize among the more than 600 different bird species found here. This high-altitude ecosystem will thrill bird lovers, as it is home to a multitude of vibrant species including many endemics. 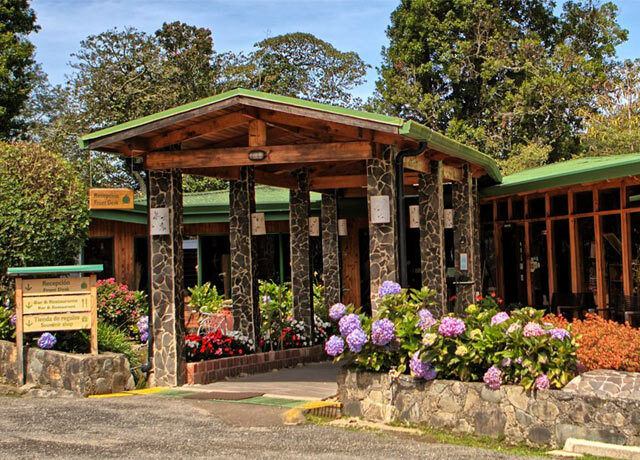 After breakfast, you'll depart for Los Quetzales National Park, encompassing more than 12,000 acres of pristine cloud forest and 14 different ecosystems. You'll also visit Batsu Gardens, where every detail has been intentionally designed to enhance outstanding bird photography opportunities in a lush natural space. After breakfast, a group transfer is provided to the San Jose airport to connect with departing flights. 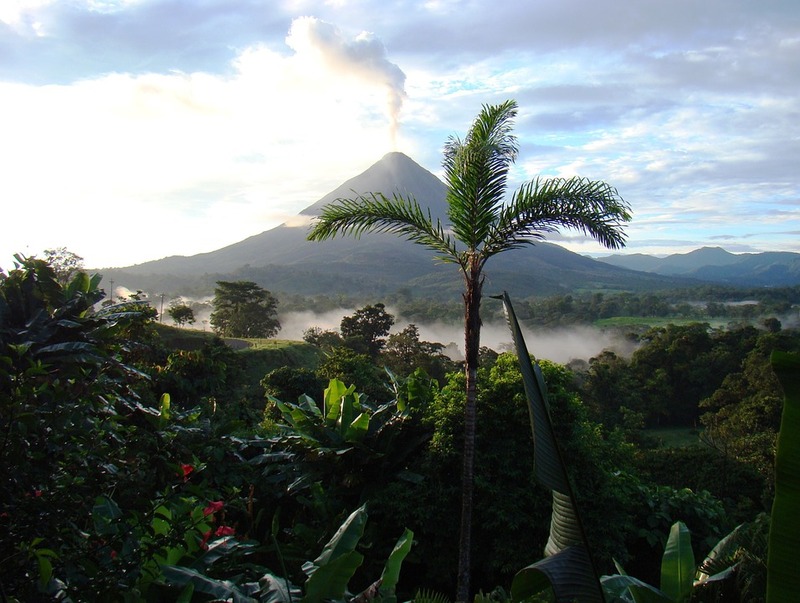 Travelers who have added the optional Arenal Volcano extension will continue to Arenal today. 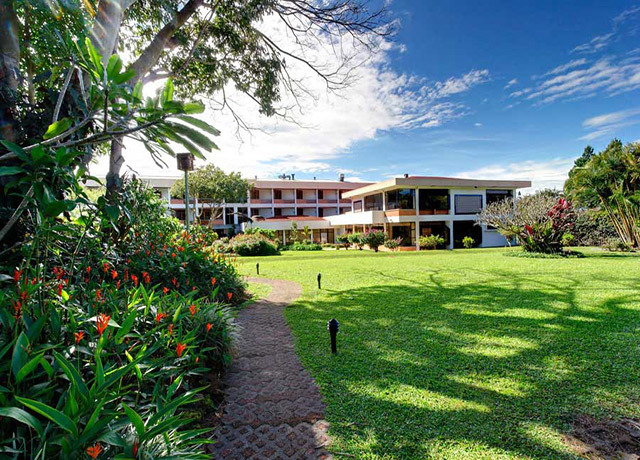 Set among 10 acres of tropical gardens, this award winning boutique hotel is convenient to the airport and downtown San Jose and offers an attractive alternative to standardized city hotel. Located within the private 800-acre tiskita Biological Reserve, filled with wildlife, this remote jungle ecolodge has access to pristine primary rain forest and deserted beaches. 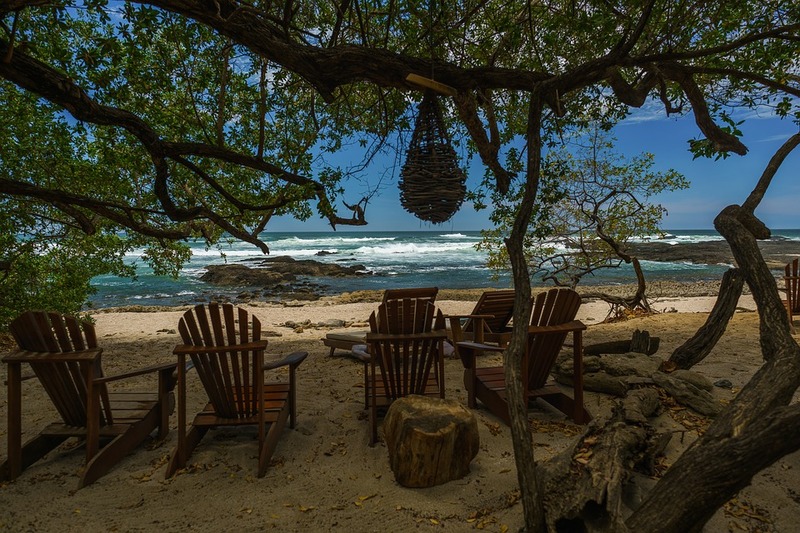 Set amid lavish tropical gardens and perched high on a hillside overlooking the Pacific Ocean, this elegant resort is adjacent to Ballena Marine National Park and offers a peaceful immersion in nature. 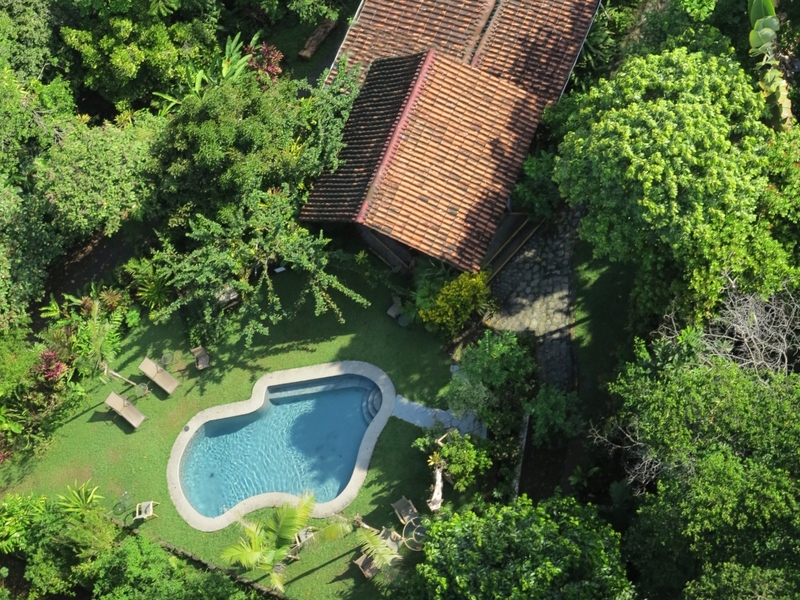 Individual blocks of chalets are secluded within a private cloud forest reserve near Los Quetzales National Park, with nature trails offering lush gardens and the adjacent Savegre River. To get in touch with one of our Adventure Travel Specialists call us at 604-736-7447, or email us via the 'contact us' button!